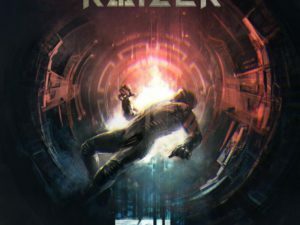 Raizer band is a musical project creating within and outside the bounds of electronic and anthemic rock, drum ’n’ bass and synth-wave. Their work is widely open and often experimental. Some soundtracks are more lyrical and calm (We are the future) while others (AI or Fall) are powerful and dynamic. The project was born in 2014 as a fresh and driving team of four musicians. Anthony is the leader and vocal, Vlad is bass, Mike plays the guitar, Andrew gives beat and groove to the band. 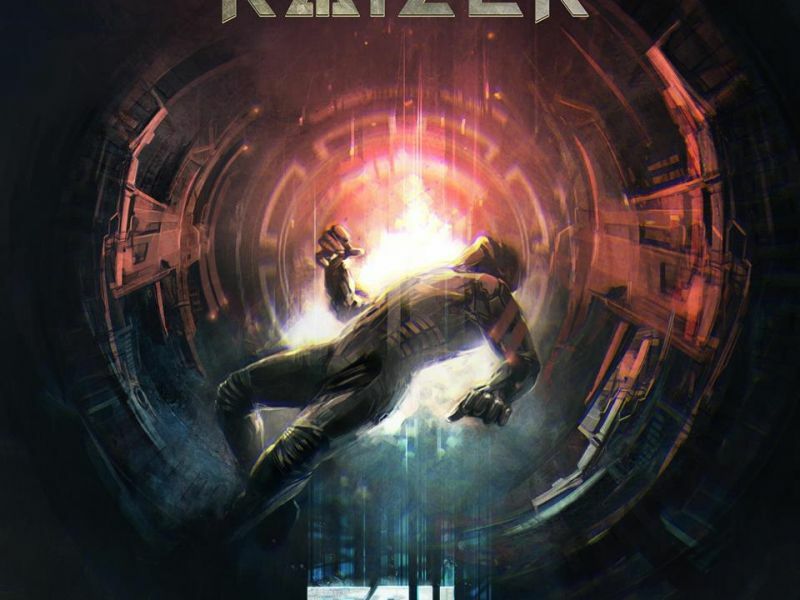 Raizer may remind of such prominent artists as Skrillex, Pendulum or Blue Stahli. Also musicians are drawing inspiration from classical examples of nu metal and alternative rock. Admirers of KoRn, Linkin Park or Celldweller would be more than just delighted by Raizer’s art. Although the group is young it has already entered world music arena with individual style. Their music enthralls with remarkable atmosphere of cyberpunk and mighty will to survival.